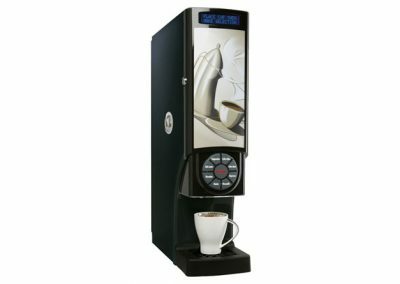 Foamed milk, cappuccinos, layered lattes and velvety hot chocolates prepared with freshly ground coffee beans and soft sweet fresh milk. 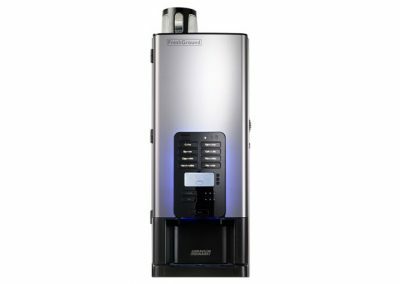 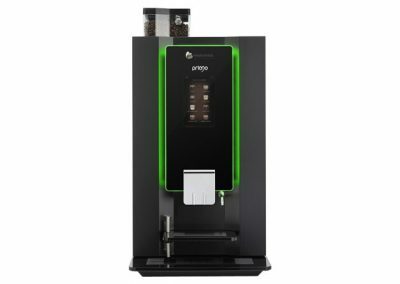 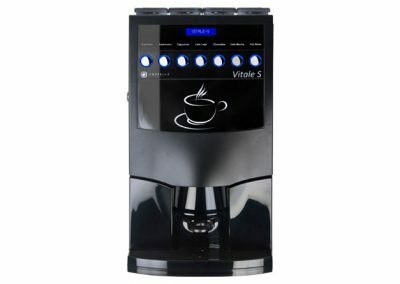 Based on the popular Vitro series, Vitro Fresh Milk provides a range of high quality consistent drinks at the touch of a button. 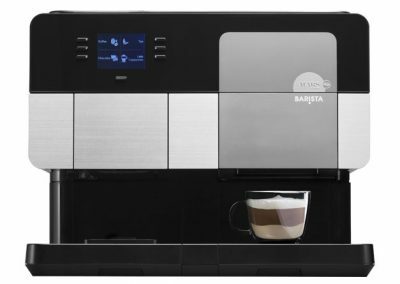 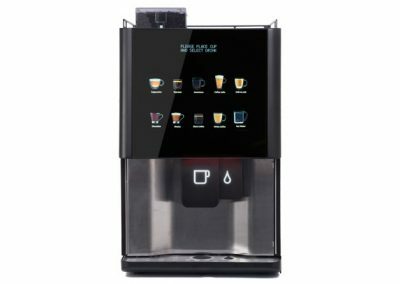 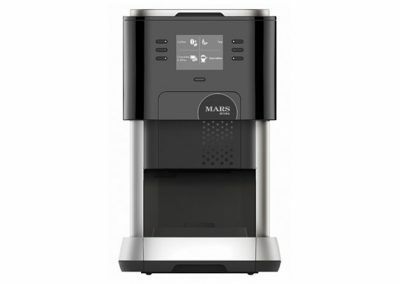 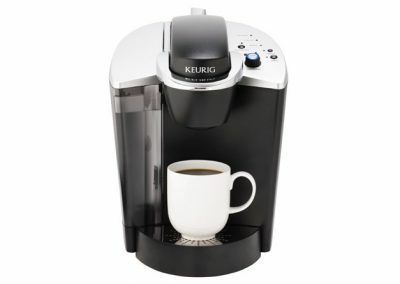 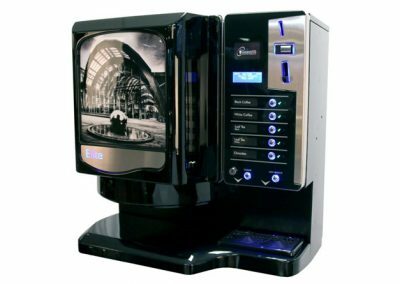 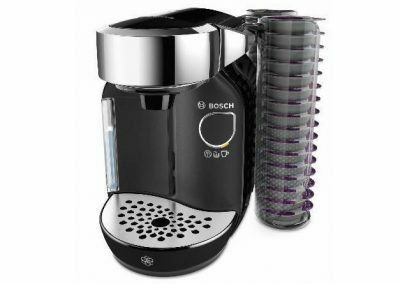 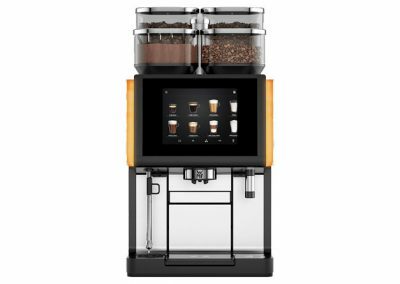 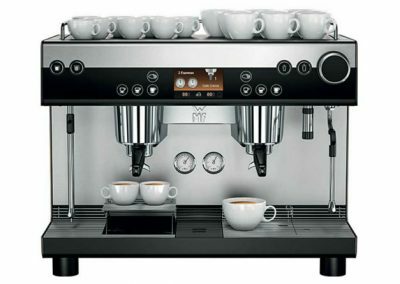 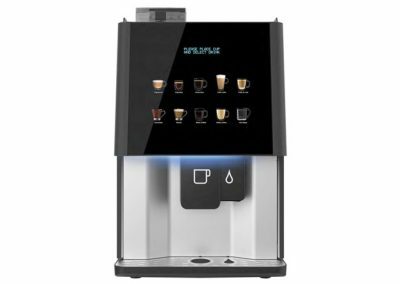 The espresso experience has been enhanced with a dual spout delivery system akin to traditional espresso machines. 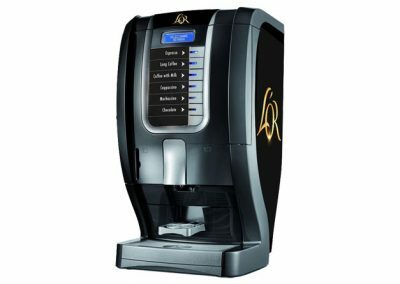 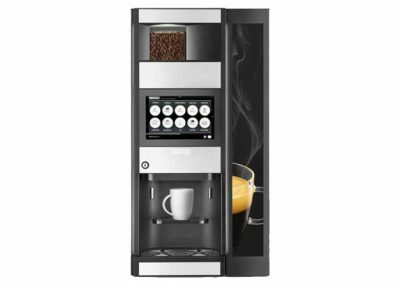 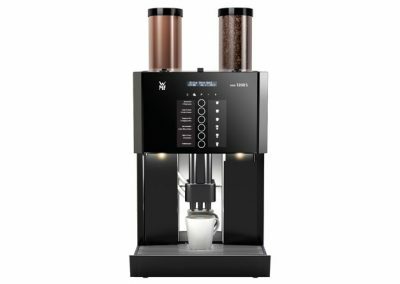 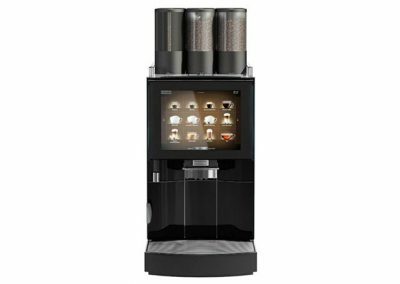 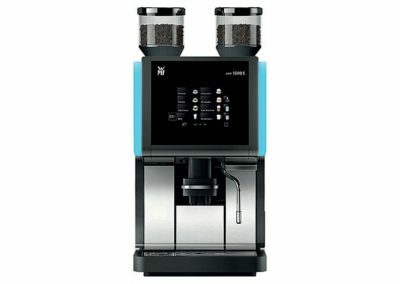 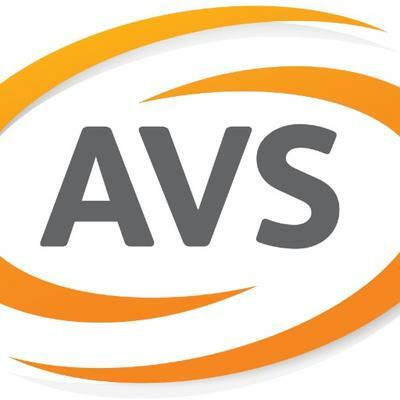 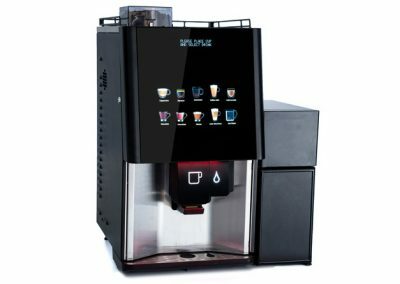 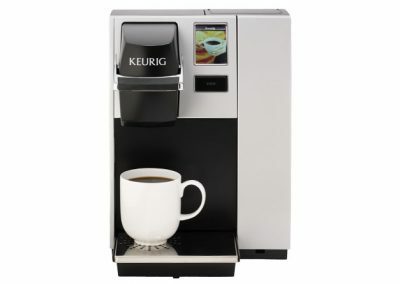 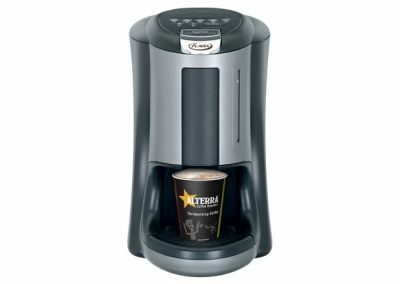 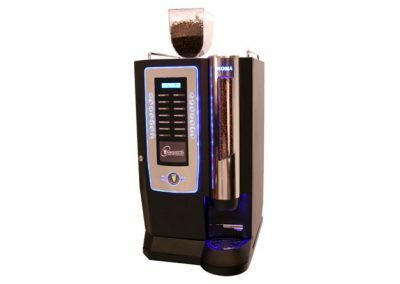 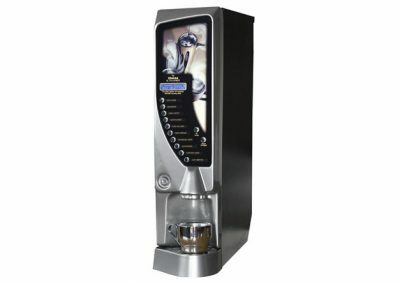 A variable dispense position allows the use of different size cups without affecting drink quality. 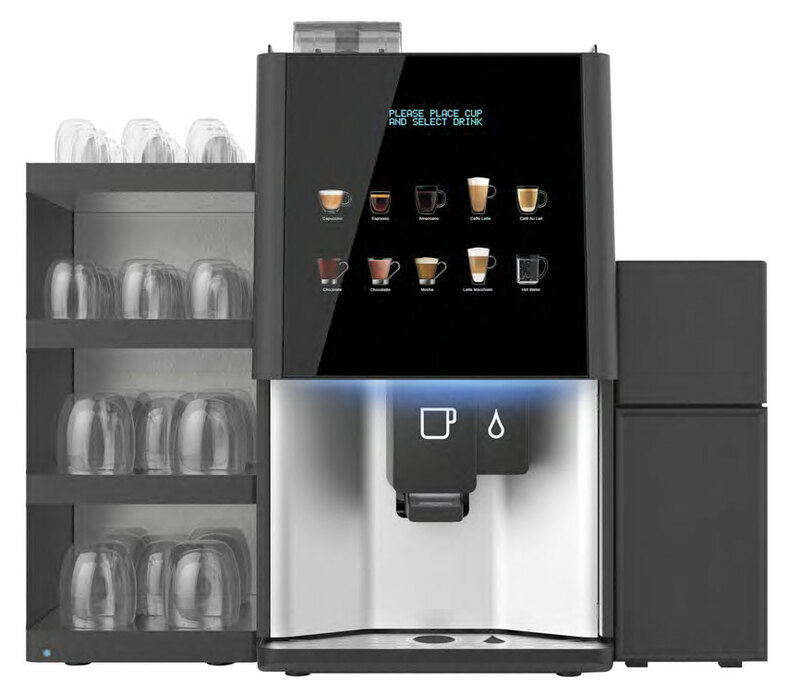 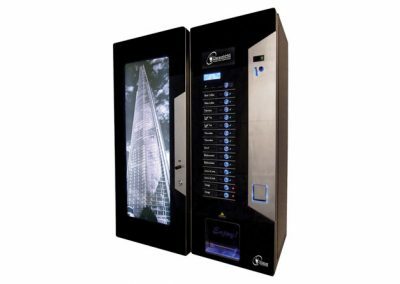 The new iconic selection system which floats before your eyes offers the consumer a simple intuitive user interface. 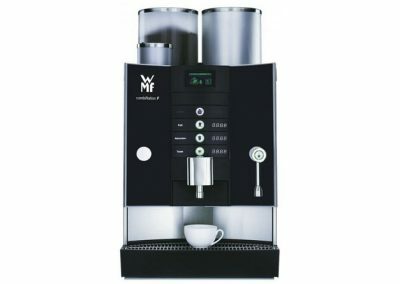 The Vitro M3 Milk incorporates a range of soluble products including dry milk, unique features allow you to switch to dry milk during periods where the fresh milk system cannot be maintained (weekends for example).